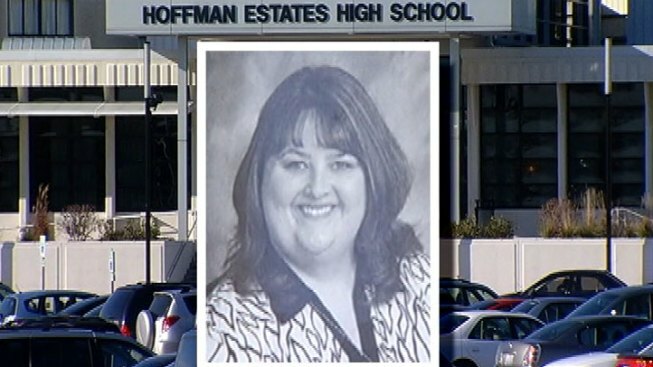 No charges are being brought against a Hoffman Estates math teacher who resigned in November after it was discovered a male student was living in her home. Sgt. Darin Felgenhauer of the Hoffman Estates Police Department said the case was closed earlier this week after investigators found no evidence Lenore Ulaszek broke the law, the Daily Herald reported. Ulaszek, who has been with the district since 2003, told officials she let the boy move into her home so he could stay at the school when his mother decided to move out of the district before the current school year. School officials said she should have reported the living arrangement to them. She was put on administrative leave in September and resigned two months later. The teen last month said there was nothing inappropriate about the arrangement. "There was no type of promiscuity, no type of sexual relations, no type of inappropriate behavior at all. Period," he said, according to WBBM radio. Supt. Nancy Robb described Ulaszek as an excellent teacher.